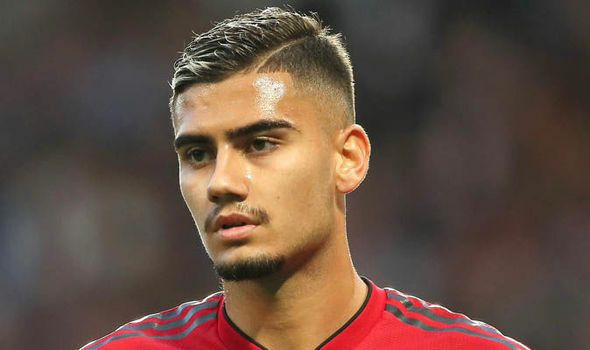 In what turned out to be a surprise to many, who have been following the development at Manchester United, manager Ole Gunnar Solskjaer handed a starting role to Andreas Pereira in their League clash against Burnley on Tuesday night. The Red Devils failed to fly in the game as they were held 2-2 by their visitors, a game that would have ensured Ole Gunnar Solskjaer’s first defeat as United came from behind to level the game. However, Sky Sports report that Andreas Pereira was handed a starting role in the game by the interim boss so as to convince him to stay at the club and not seek a move away. It is understood that the Norwegian has Andreas Pereira in his Manchester United plans which is the reason why he will remain at the club. Before now, Andreas Pereira was out of favour in the team and that was why he made the moves to leave the club. Ole Gunnar Solskjaer has given the hint that he does not plan to have any of his players sold in this winter window but hope to keep them together until the end of the season when he will be ready to do serious transfer deal.